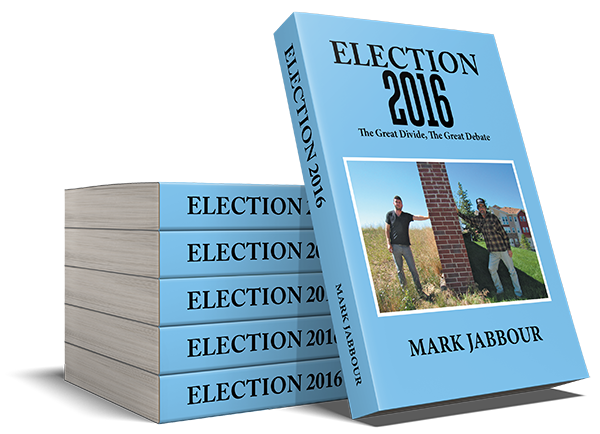 The book aims to give an accurate, entertaining analysis and accounting of unprecedented events from a unique perspective, and hopefully will help readers bridge ’The Great Divide. Copyright © 2018. Mark Jabbour. Xlibris | All rights reserved.